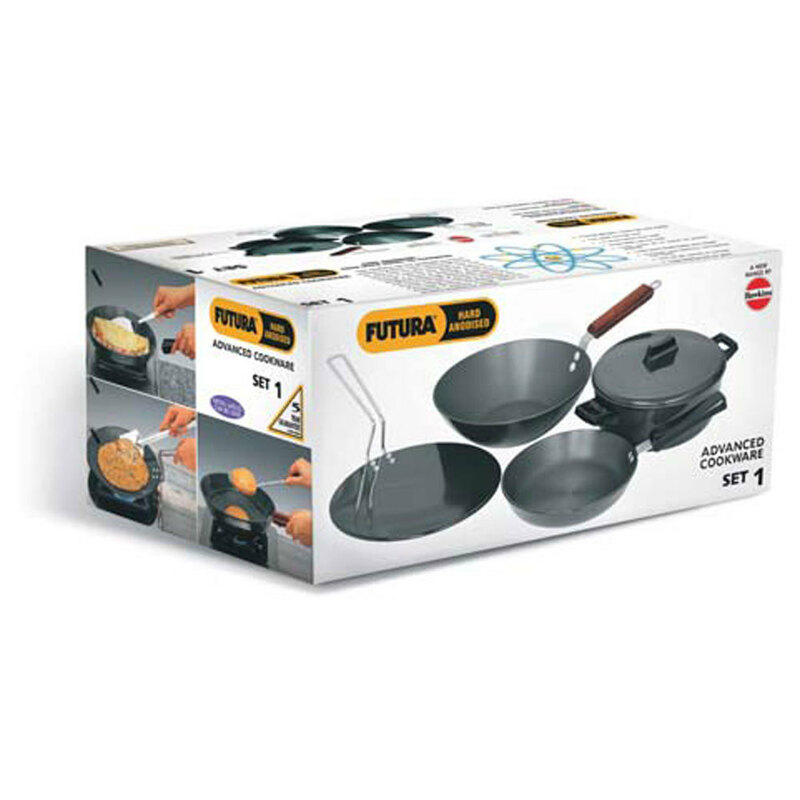 Nonstick Sets Containing Items Mentioned find its application in office canteens, restaurants, hotels, households. 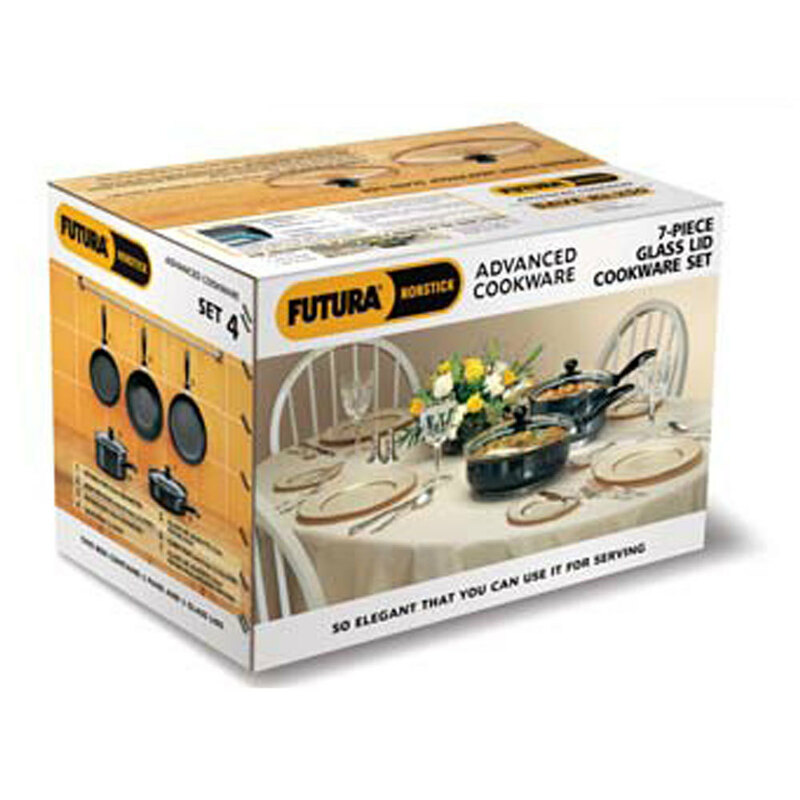 It is ideal for offering precise shape & designs to different cakes, muffins and breads. Moreover, it can also be operated on high temperature.